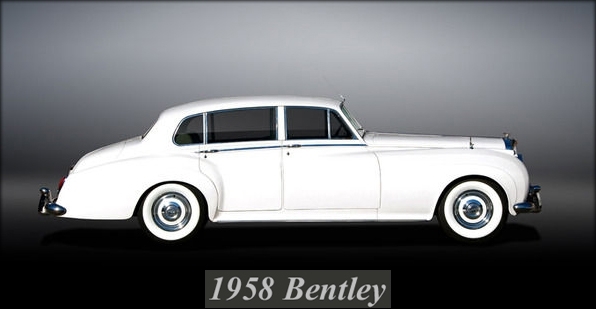 The 1958 Bentley S-1 Continental was a creation seen from 1955 and continued till 1959 to be the most favourite limousine model. The base-series S1 models were factory-made sedans of steel. 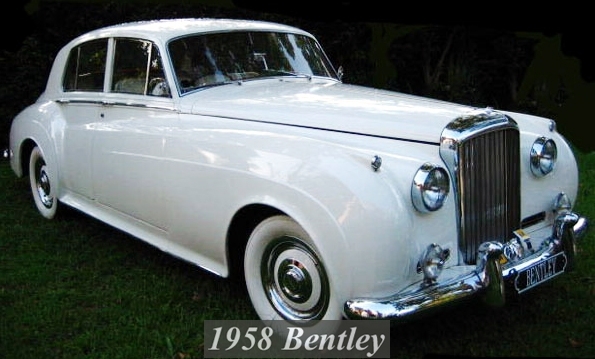 However, 431 S1 Continental 1958 Bentley models were custom-built. Those created by the James Young coachworks were the first ones with air conditioning. Contains lavish leather seats coated with rose beige and finely detailed woodden veneer.